Green cleaning is often defined as products or services that have a lesser or reduced effect on health and the environment when compared with competing products or services that serve the same purpose. And one thing about green cleaning is perfectly clear- this movement towards environmentally preferable products is no longer an option- it is a responsibility. Kandel and Son has been a leader in providing the products and services necessary to aide our customers in the process of “going green”. A green cleaning program is much more than moving from more hazardous chemicals to less hazardous alternatives. It involves reducing towel and tissue consumption; converting from lotion hand soap to a foaming soap formula; using matting to the fullest advantage; embracing the magic of microfiber technology; exploring more energy efficient lighting alternatives; plus so much more. 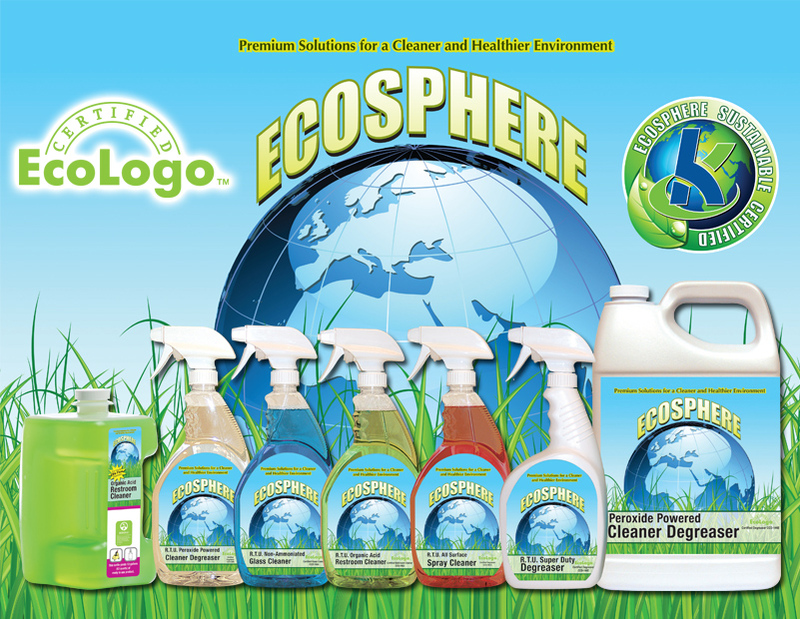 We encourage you to speak with a sales representative about our restroom dispensing systems, our own Green Seal® certified foam soap, our full line of indoor and outdoor matting, in addition to our complete, and in stock, line of green cleaning products and chemicals. 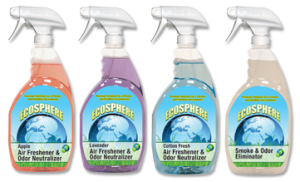 We feature the ECOSPHERE line of premium solutions for a cleaner and healthier environment. These products meet a host of environmental standards while containing some additional unique environmental features. Thank you for allowing us at Kandel and Son to work with your organization in creating, and then implementing, a green cleaning plan. Together, we must recognize that the future is now.